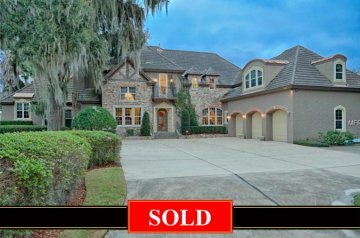 This magnificently crafted estate residence known as “Provence” is nestled on the shores of beautiful Lakes Jessamine and nestled in a small enclave of estate homes. “Provence” was inspired by the sun drenched color of Southern France and is the epitome of understated luxury. 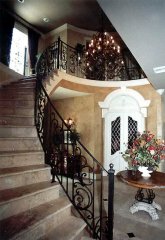 An elaborate iron cathedral elaborate iron railing gracefully ascending to the second floor open perimeter balcony. Immediately upon entering a panoramic vista of the lake is seen thru series of French doors which open the rear of the residence. 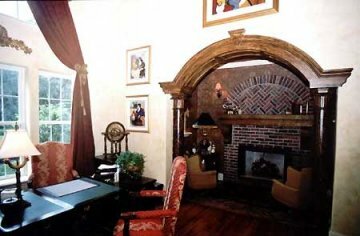 The floor plan offers 5 bedroom suites, each placed to afford maximum privacy, a dramatic Gentlemen’s two-story Study with sitting area and fireplace. 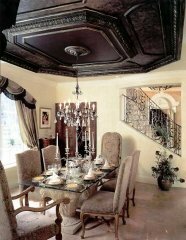 The elegant Dining Room features a beautiful hand-painted ceiling, a stacked stone-walled wine cellar and 11’ Butler’s Pantry with granite serving bar. 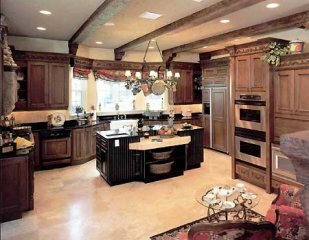 There is also a gourmet’s dream kitchen with brick fireplace and “miles” of granite. A lakefront Family/Media Room with a custom built entertainment center and wet bar and an 18’ Game Room with full bath each have lakefront balconies. Enjoy the tranquil lakefront view from almost every room of this finely crafted room. Heated Pool and Spa with waterfall! Boat House and Dock! 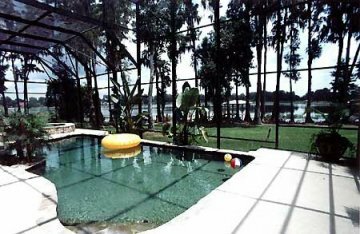 An award-winning builder created this magnificent lakefront estate only 10 minutes from downtown Orlando. $1,450,000.